Google says that it is making this toolkit available for free to NGOs and industry partners via its Content Safety API. 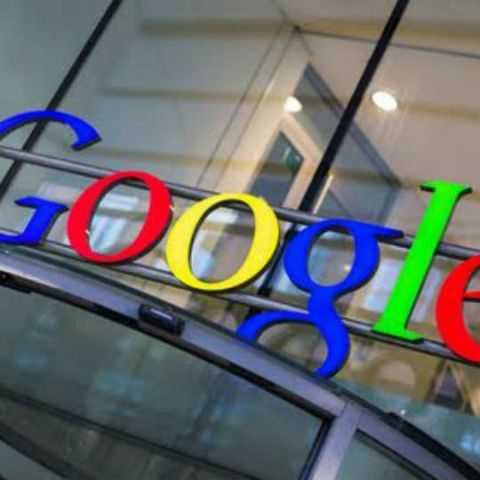 Google has released an AI-powered toolkit that will help organisations detect and report child sexual abuse material (CSAM) circulating on the internet. The company is making this toolkit available for free to NGOs and industry partners via its Content Safety API, a toolkit to increase the capacity to review content in a way that requires fewer people to be exposed to it. “Today we’re introducing the next step in this fight: cutting-edge artificial intelligence (AI) that significantly advances our existing technologies to dramatically improve how service providers, NGOs, and other technology companies review this content at scale,” Google said in a blog post. By using deep neural networks for image processing, the tools can assist reviewers sorting through many images by prioritising the most likely CSAM content for review. The tech giant claims that since the early 2000s, it has been investing in technology, teams, and working closely with expert organisations, like the Internet Watch Foundation, to fight the spread of child sexual abuse material (CSAM) online.